Red chilies are powdered after being sun dried until they are very crisp. 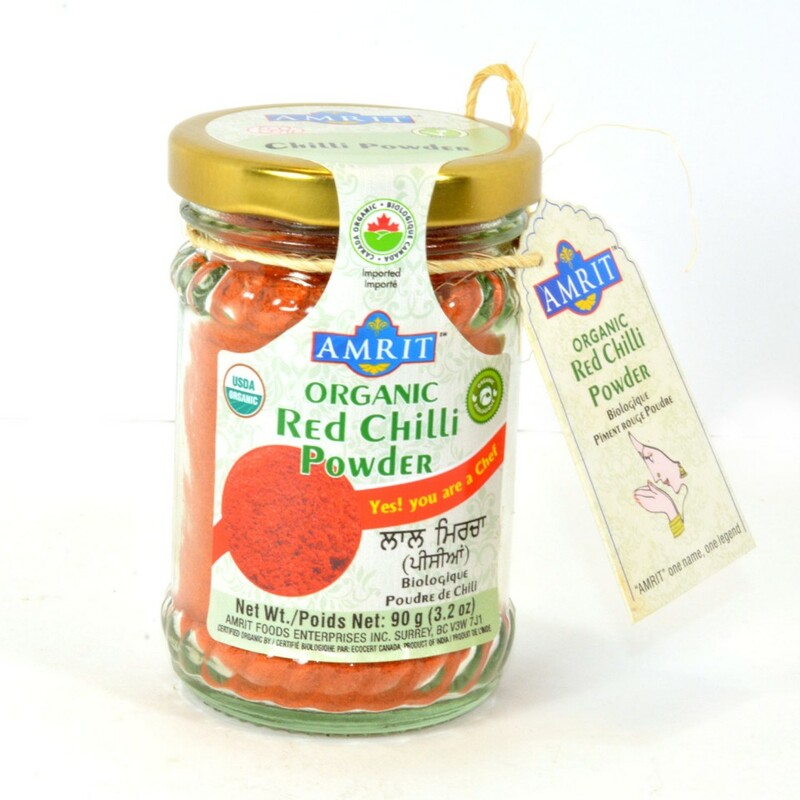 Red chilli powder is an indispensable ingredient in most Indian dishes. India leads the list of countries with maximum red chilli production and is the largest exporter due to its superior quality found here. Red chilli powder enhances the taste.It is also use for medical purpose. Chilli peppers are rich in vitamin A, and they can reduce pain, fight free radicals, lower cholesterol, clear congestion and boost immunity.